This box looks amazing, thanks for sharing! I love anything that encourages us to live more naturally. Too bad they don’t have one for mom’s with older kids! Thanks for commenting Liane! One for older kids would be a great addition! What a fun little box! 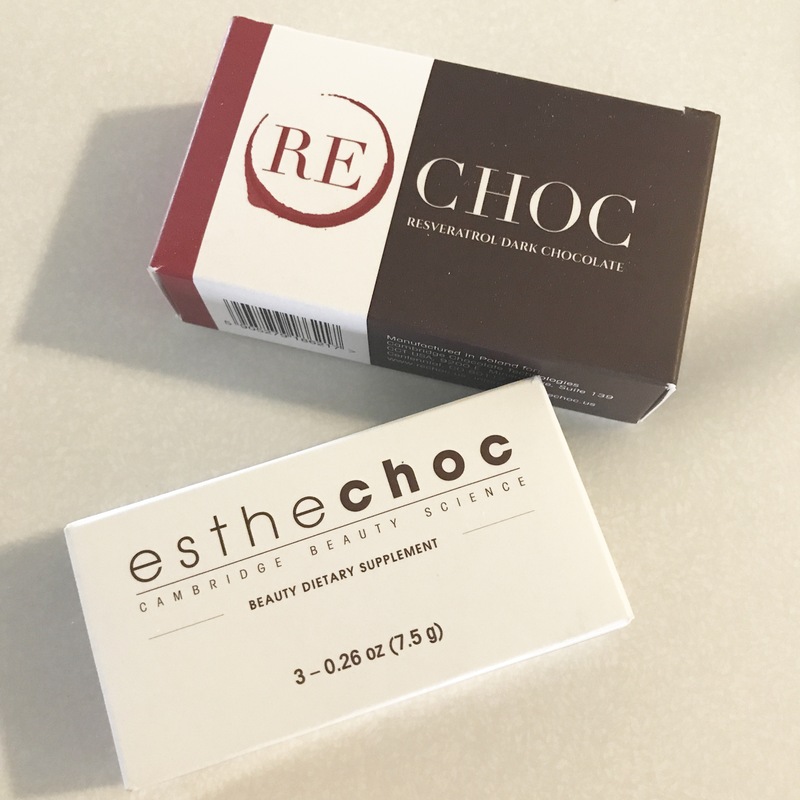 I love trying out new products. Me too Amanda! I have always been a product junkie! It looks like you got some great goodies! This looks like a great way to try new stuff! I definitely did Diana! I’m a total product junkie. 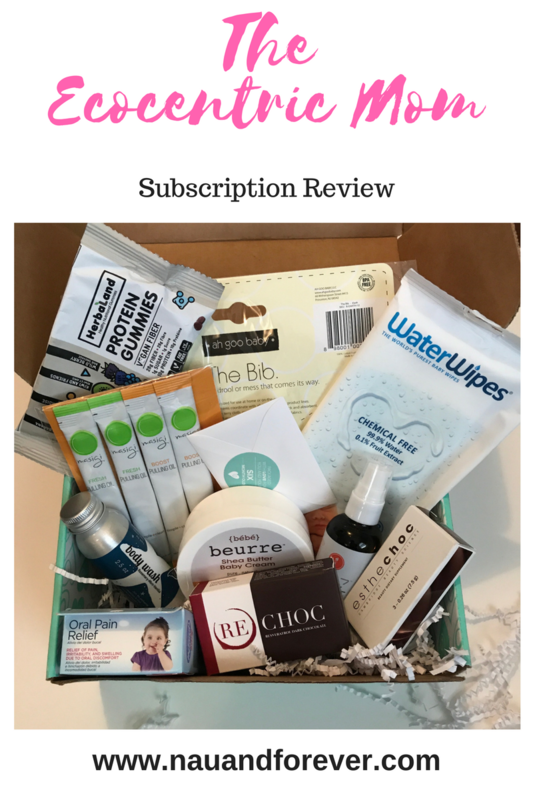 Oh what an awesome subscription box! I’ll have to check it out! Looks like they offer some great items. 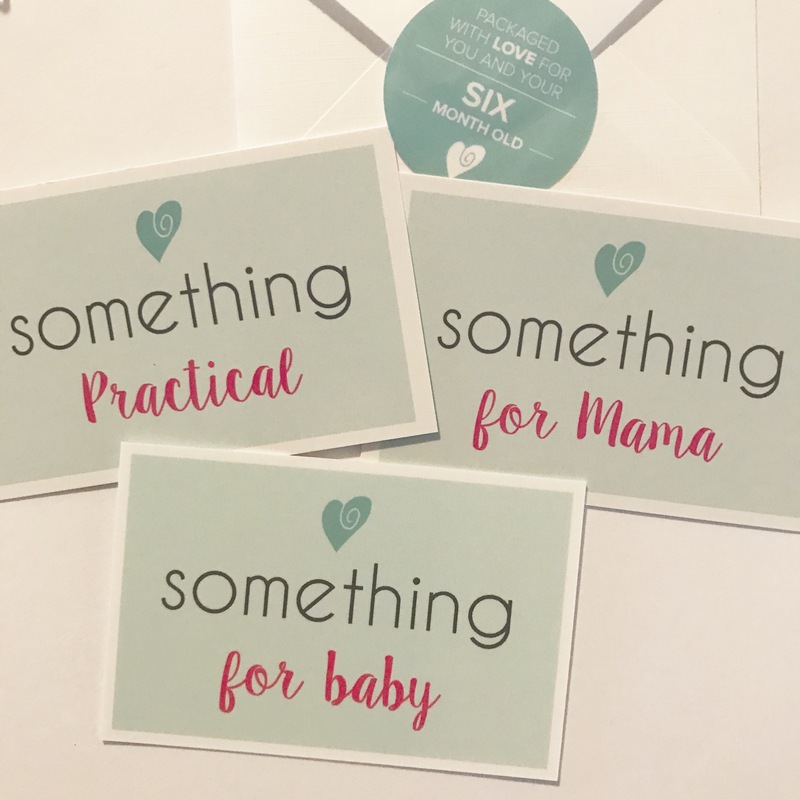 I love the idea of a subscription box for a new mom. 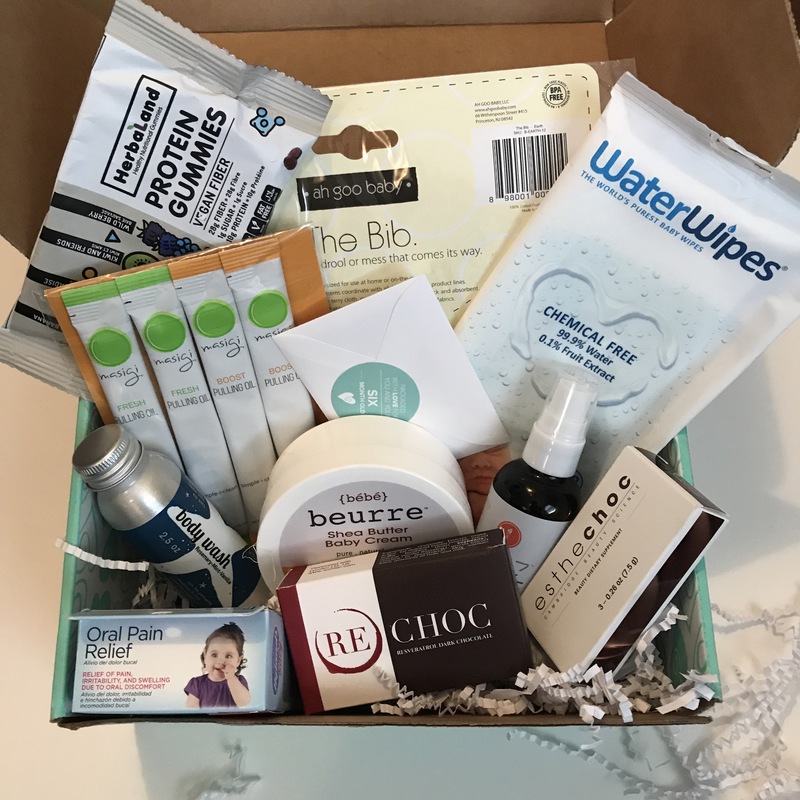 This box is jam packed with good stuff! I’ll definitely check this out!